We hope you shop local, but when you can’t, we hope you’ll still support local. 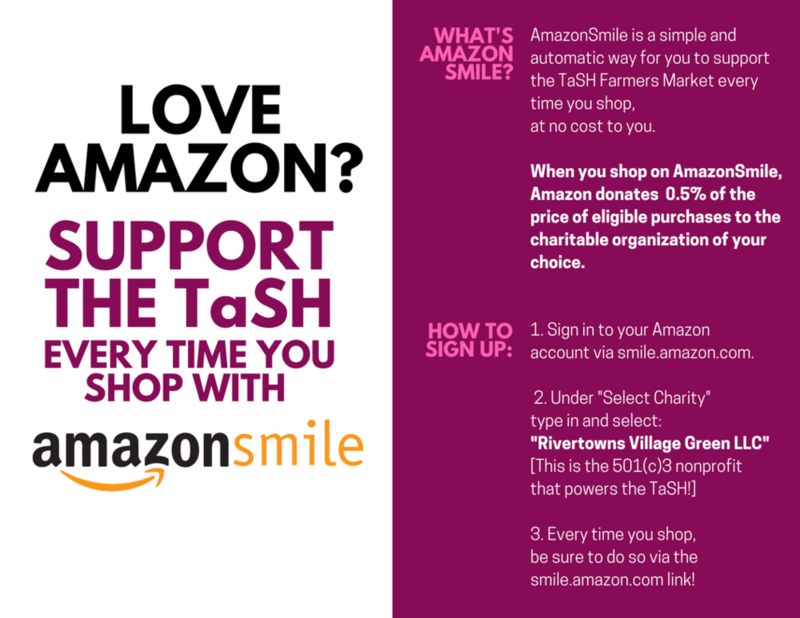 Did you know you can give back to the TaSH any time you shop online with Amazon, via AmazonSmile. Use this link to sign up and learn more about how it works below!